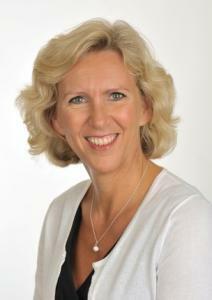 Julia is Managing Director of Leadership and Learning Ltd., a company focussed on leadership development. She is also a visiting faculty member at CASS Business School, City University, London where she lectures as part of the MBA curriculum. Julia has extensive experience of working in the corporate world having spent 13 years in Investment Banking and 6 years working independently with a variety of international corporate clients. This experience gives her a deep understanding of the issues that her clients are facing and her collaborative yet challenging style allows her to work effectively with clients to achieve results. Her approach to coaching is to fully understand the professional context within which the individual is operating, the personal motivations and any obstacles that her client may be facing. She provides a supportive environment to explore and clarify the current and desired future state for the client. She is described as committed, supportive and direct -she is not afraid to share observations and insights from what she has seen and heard.